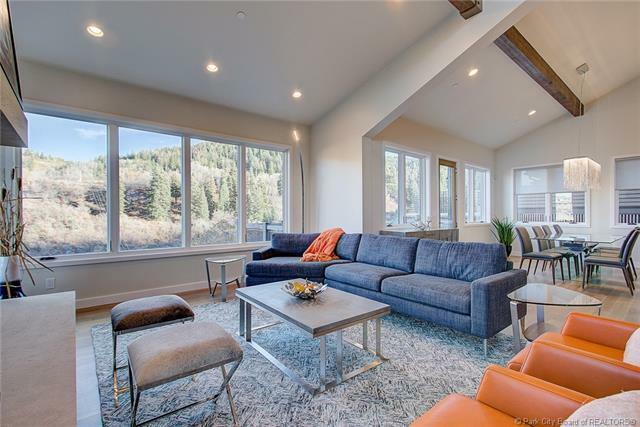 This homes many windows provide picturesque down-valley views of twinkling Old Town below and tranquil uninhabited mountain-side views to Deer Valley above and allow for an abundance of natural light throughout. 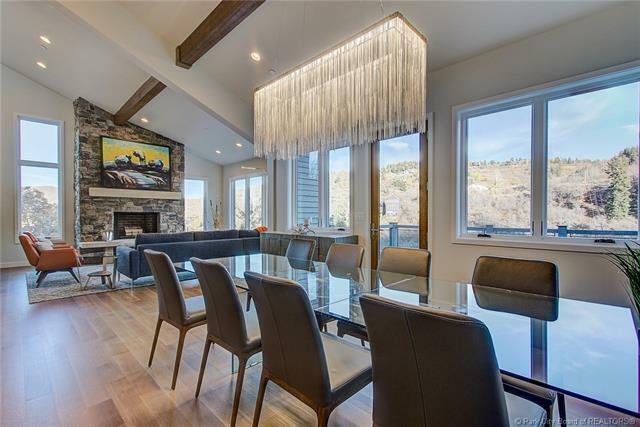 The impressive great room features a vaulted ceiling and wood burning fireplace and openly flows into the dining area, kitchen, and a large patio perfect for entertaining and enjoying the views. 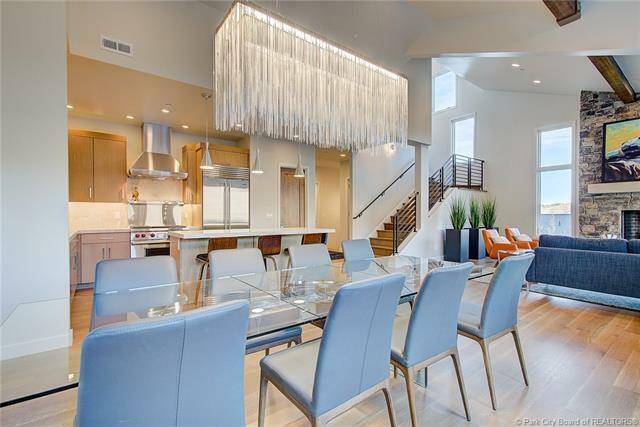 The kitchen is equipped with high-end fixtures/appliances including a wine fridge. Downstairs is a cozy family room (or fourth bedroom) and luxurious Master suite, both with their own fireplace and access to a second expansive patio. The lower level also has a guest bed, full bath, and laundry. The entire home has radiant heat - both interior and exterior surfaces, air conditioning, and an elevator to all levels. The street is heated with a separate boiler managed by an HOA. 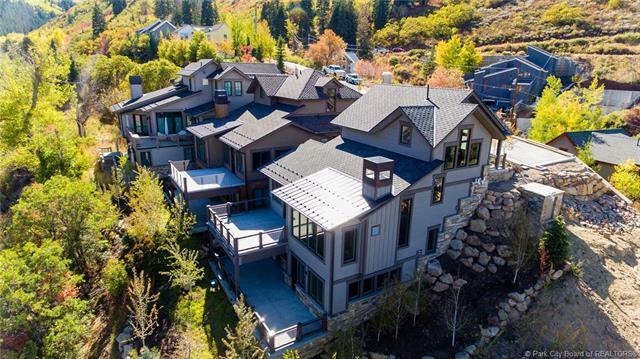 With its close proximity to Main Street and resorts, you have quick easy access to all Park City has to offer.